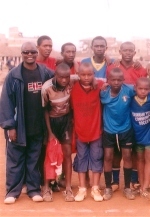 Kariobangi Transformational Sports Ministry promoting sports evangelism changing lives through sports. 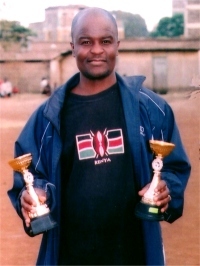 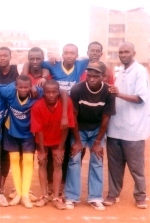 Seen here Rev Kennedy Salano in his Kenyan football shirt holding the trophies. 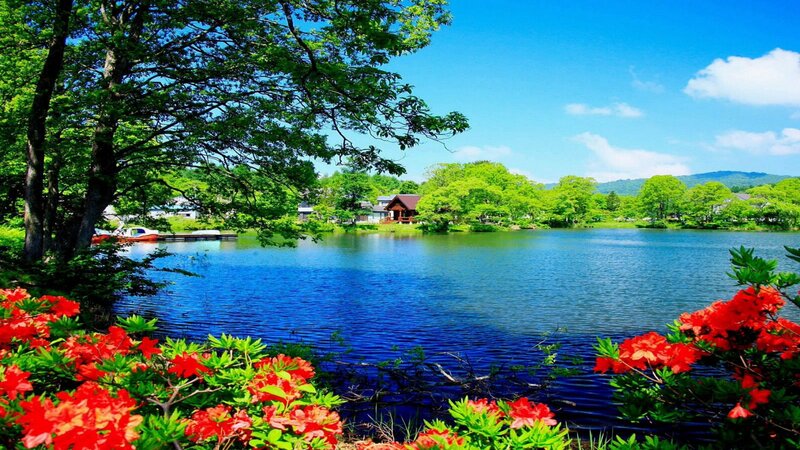 Ckick on the pictures to enlarge. 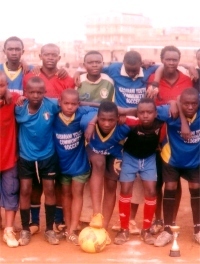 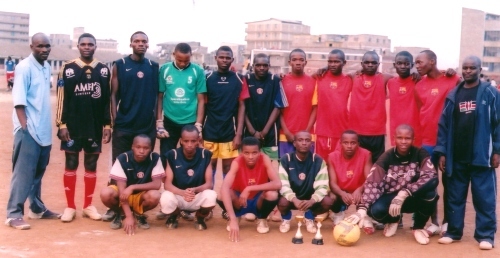 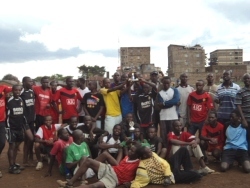 Kariobangi sports evangelism transforming lives through sports.